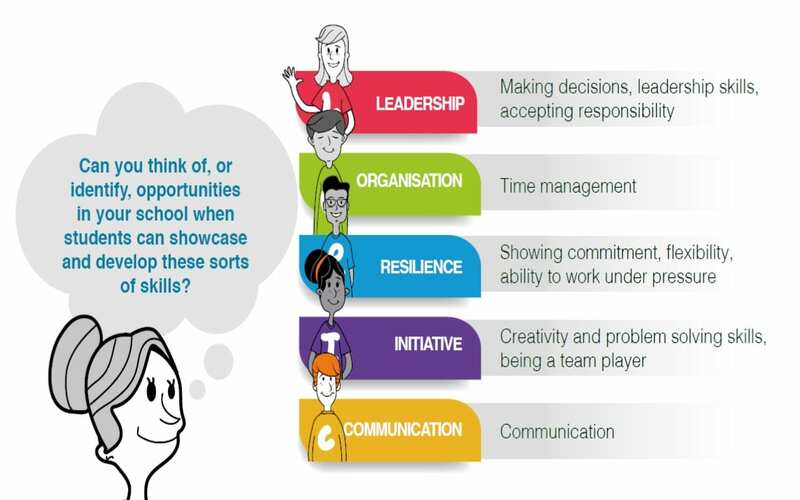 Students can track the development of their softer skills through the 5 elements of the PiXL Edge personal development framework: Leadership, Organisation, Communication, Initiative and Resilience. The PiXL Edge framework is embedded throughout all aspects of college life to support our students in developing essential personal attributes for employment and life. When students demonstrate exceptional examples of one or more of the PiXL Edge skills they will be rewarded with coloured tokens which are then deposited into their own personal token bank which serves as a visual indicator of the skills they possess and those they need to develop further. Tokens accrued are totalled up at the end of each term and students who have been most successful in accumulating tokens in each aspect of the framework are recognised and rewarded for their efforts. Students are rewarded with achievement points when they demonstrate LORIC skills. Teachers send home weekly postcards to celebrate the development of students who have made a significant impact over the course of the week. Those students who have achieved LORIC points are put forward by UTC staff to receive the ‘Student of the Week’ awards. There will be reward trips for those students who achieve the most LORIC points throughout the year.